According to the report, Expedia, which was previously ranked second, moved into the number one spot in the ranking and surpassed TripAdvisor. The shift was fueled by Expedia’s increase in online volume, which means that consumers are talking more about the OTA in social media conversations. In August, the company hired its new CEO, Mark Okerstrom, whose plans include emphasizing its travel agent and customer service offerings. While Expedia rose to the top of the list, TripAdvisor fell to number two in the ranking, due to a steep decline in its online and offline influence scores. Engagement Labs defines influence as how well the brand connects with the everyday influencers who have the largest social networks in both the offline and online worlds. 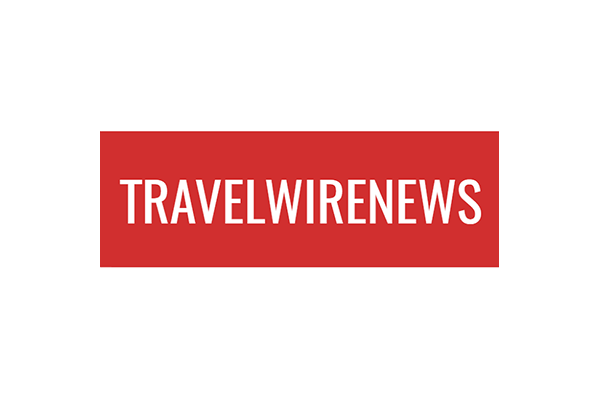 Read the full TravelWireNews article, here.